Emirates VP of PR, social media and internal comms will be honoured at the SABRE Awards Asia-Pacific ceremony on September 11. 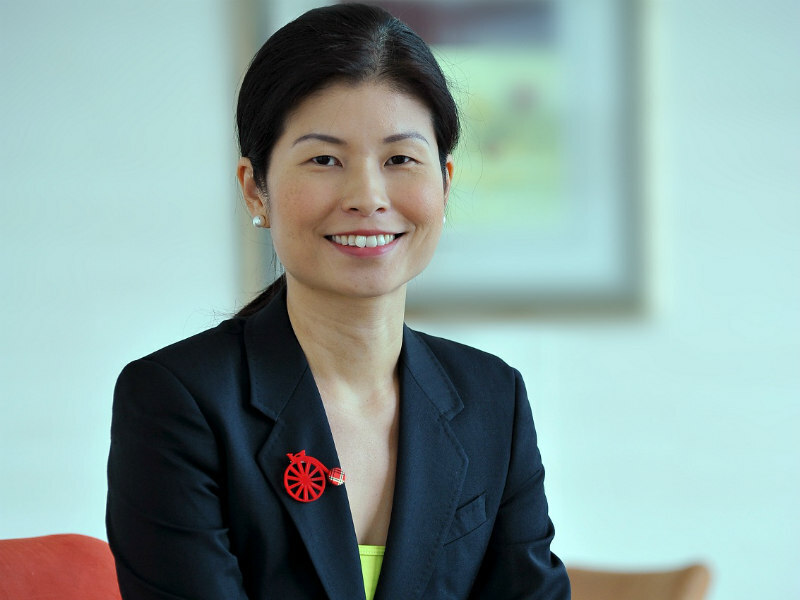 SINGAPORE — Emirates Group VP of PR, social media and internal communications Valerie Tan will be honoured with the Individual Achievement SABRE Award in Singapore on September 11, at the eighth edition of the Asia-Pacific SABRE Awards. Tan has spent almost a decade with Emirates in two stints, rising to a global leadership role in Dubai after previously working for Weber Shandwick in Singapore. "Valerie’s career is a good example of how companies and senior managers can be rewarded, when they believe in young talent and give them the opportunities to deliver," said Emirates SVP of corporate communications, marketing and brand Boutros Boutros. "She was 26 when she first joined us. During her time at the Emirates Group, she has excelled and surprised everybody, except me, with her leadership skills, and her keen grasp of industry issues and communications practices," added Boutros. "Her contribution to the Emirates Group’s success is recognised by colleagues across our 100,000+ workforce, as well as the broader communications industry." Weber Shandwick Asia-Pacific CEO Baxter Jolly, who oversaw Tan's rise at the agency, noted that she "exemplifies all the qualities of an outstanding and all-rounded PR professional who not only has the smarts, but also the genuine personality and drive to continue contributing positively to the agency, but also the industry and future generations of PR professionals." In 2011, for example, Tan was was identified as one of 10 future leaders from across Weber Shandwick’s global network of more than 70 wholly-owned offices. She had rejoined the agency in 2010 to oversee healthcare, and Jolly recalls "the impact of her return had been nothing short of remarkable at so many levels: the vigour with which she re-adapted to the agency environment; the in-house learnings which she applied to client relationships; the motivational spirit she brought to the office." "In the two years she was with us, Valerie doubled the healthcare and corporate business through organic growth and significant new wins," said Jolly. Tan initially worked at Weber Shandwick from 2000 until joining Emirates Group in 2004. After her second stint at Weber Shandwick, she rejoined Emirates Group in 2013. "Valerie is passionate about engaging and inspiring the next generation of PR practitioners," said Jolly. "Her biggest fans are those who work directly with her. She displayed a well-honed ability to listen and zone in on creative solutions, which comes from her sense of humor and openness to new ideas. "She was incredibly respected by her clients for her counsel and her professionalism," he added. "It has been incredible to watch her grow and the achievements she has garnered in a short space of 18 years."